Your family dentist is always there to help you keep your teeth looking their whitest and keep gum disease at bay. But what happens when you need additional, more detailed care such as dental implants? 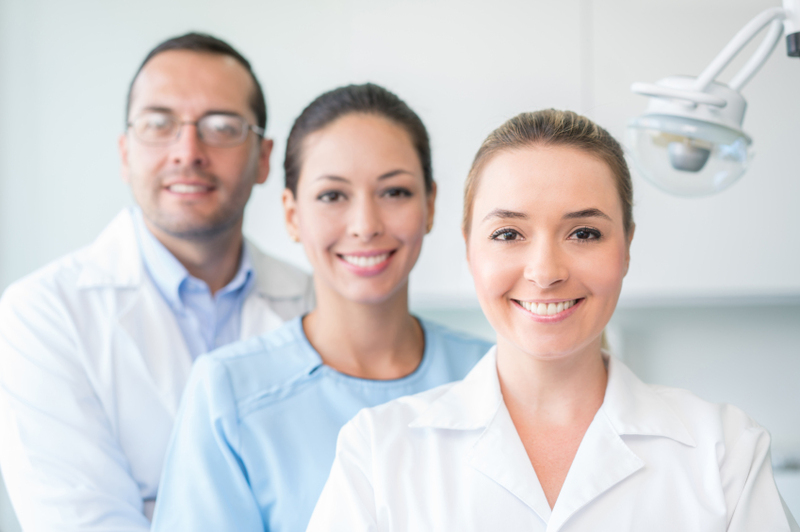 While many dentists believe they can handle all types of procedures, it may be in your best interest to seek the services of a prosthodontist who has the special skills, experience, and knowledge you may need to find the appropriate solution. A prosthodontic specialist is a dental professional who has additional training and is able to offer specialized care over and above what a family or general practice dentist may be able to offer. If you have missing teeth and you are interested in having dental implants installed, wearing dentures or partials, or wearing another type of dental appliance, a prosthodontist has specialized training that can help you restore your smile using state-of-the-art dental procedures. 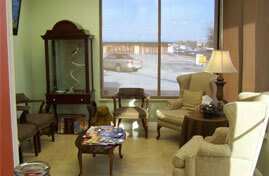 How Do They Differ from a Family Dentist or Orthodontist? 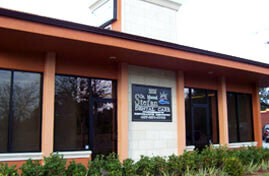 Most people know to seek the services of their family dentist if they need regular dental care. 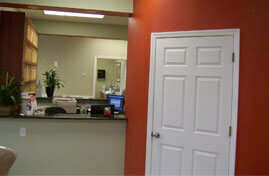 Cleanings, cavities, and teeth whitening procedures fall under the scope of your family dentist. An orthodontist normally deals with keeping the teeth aligned and improving the way your jaws fit together. But a prosthodontist is often needed when something has to be rebuilt or replaced, or when you have received a traumatic injury through a car accident, sporting accident, or a fall. Prosthodontists can repair or replace teeth that have been badly damaged and help prevent your remaining teeth from shifting out of place. They can also perform surgical procedures to reconstruct areas of the mouth that have been damaged or disfigured due to cancer, cleft palate, TMJ, TMD, or other problems with the jaw or joints. 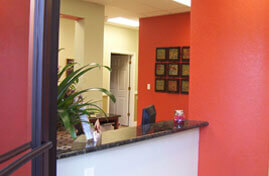 Prosthodontists have state-of-the-art tools and are constantly being trained in the newest forms of treatment. A prosthodontic specialist can also work with children who have missing or badly damaged teeth due to genetics or poor dental care. Your family dentist is a fine choice when it comes to basic dental care, but when you need to have work done that goes over and above the line of regular treatment such as receiving dental implants, call a prosthodontic specialist at Dr. Manuel Stefan Prosthodontist. With their additional training and experience, prosthodontists can actually reconstruct and repair various degrees of damage and help to restore your smile and improve the look of your mouth and jawline. 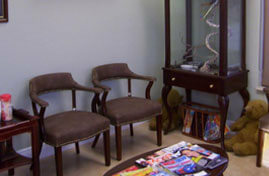 To schedule a consultation contact us today!